Holiday.gr - LAKONIA, a trip to a myth! Been to LAKONIA ? Share your experiences! 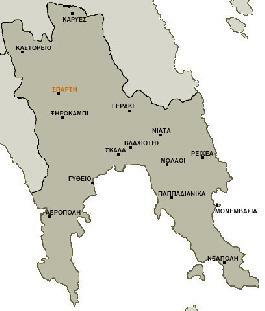 Lakonia prefecture is located at the southeast part of Peloponese. It borders on Arcadia northwards, on Messinia westwards, while eastwards it is washed by the Myrtoon Sea and the waters of the Lakonian and Messinian Bays. It is an intermixture of beautiful landscapes and wild nature that impress every visitor. Here, in Lakonia, the land of Lakedemonians, nature and history have created a unique scenery. 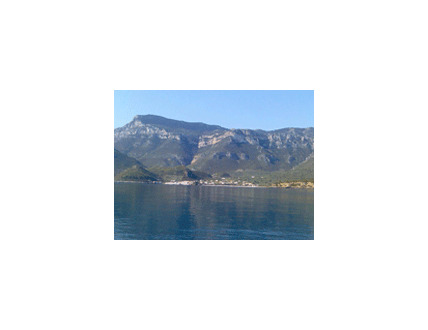 Beauty, myth and reality gave birth to Sparta, Mani, Monemvasia, Githio, Elafonissos and other amazing villages. 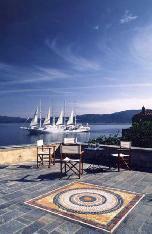 Lakonia has a long and significant history to show that goes back centuries. The story of King Menelaos who started the Trojan war after the elopement of beautiful Helen by Paris. Life in Ancient Sparta was a model for the next civilizations, since Spartans were the best fighters. The past is kept alive through the archaeological sights and monuments. The land of Lakedemonians is a true disclosure for every traveler. 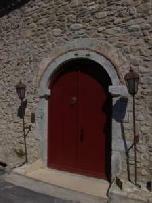 Take a walk around the narrow paths and fill your photo albums with unique pictures of the Greek countryside. Visit the fertile valley of Evrotas, the enchanting Mani, the imposing rock of Monemvasia and the cavern of Diros. Myrtoon Sea and the Lakonic gulf have created unique beaches that attract thousands of visitors every year. Mountains Taigetos and Parnonas will really impress you. Evrotas, the mythical river livens up the valley making the surrounding area really enchanting. People in Lakonia are very hospitable and have a remarkable civilization. The prefecture of Lakonia has a modern road system making transfers to other areas of Peloponese really easy. Lakonia has the appropriate tourist infrastructures to satisfy all demands. 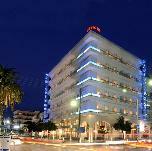 There are hotels and rooms to let all around the prefecture. 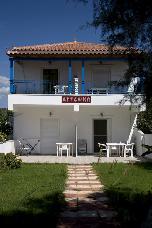 The rich history of Lakonia as and its morals are kept alive through cultural events that are organized all year round. Hardly 230 km from Athens and 5km before the city of Sparta, in the north-eastern of this city is located the village of Theologos (www.theologos-sparti.gr) in the foot of the mountain Parnon. In altitude 600m and extent 14 sqkm, the amphitheatrical place of Theologos in the ecological park of Parnona and the pleasant and dry climate have rendered the region pole of attraction for visitors from all over the world for alternative tourism all year.